The one thing you’re guaranteed to see is a hammock. 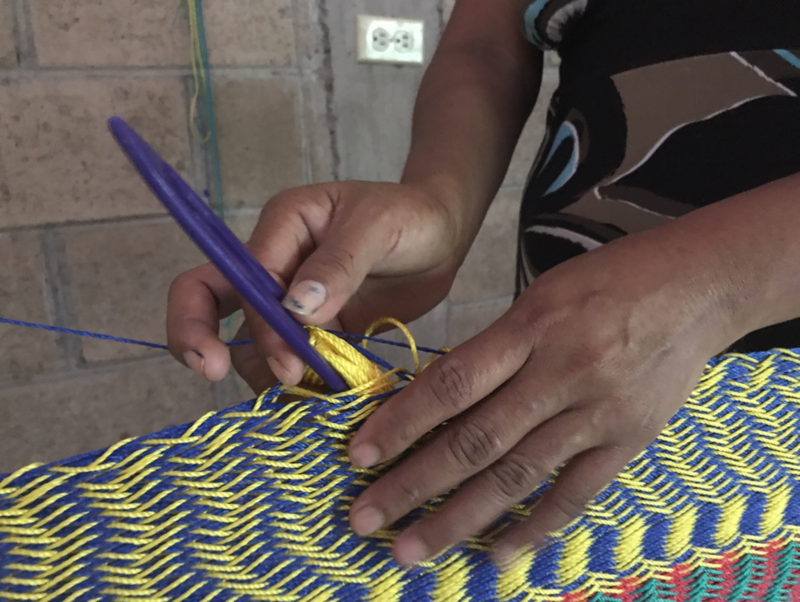 They’re as much of a Salvadorian staple as the pupusa, and they’re woven ubiquitously throughout the culture. I’ve conducted many a borrower verification sitting on a hammock, across from the interviewee on the hammock parallel. I’ve eaten dinner on a hammock. I’ve fallen asleep on many hammocks. María Santos with a half-finished hammock. The first hammocks were created about a thousand years ago - one of the many innovations by the Mayan civilization. They allowed central America’s early inhabitants to sleep without fear of snakes or other critters on the ground. The game-changing invention was soon traded down to South America, where different styles were adapted to accommodate different conditions. María Santos never went to school. She never learned to read, and her options for upward-mobility have always been limited. However, when she was a child, she would watch her neighbor string up the outlining structure of a hammock with rope and weave a smattering of colors in a complex but efficient process. 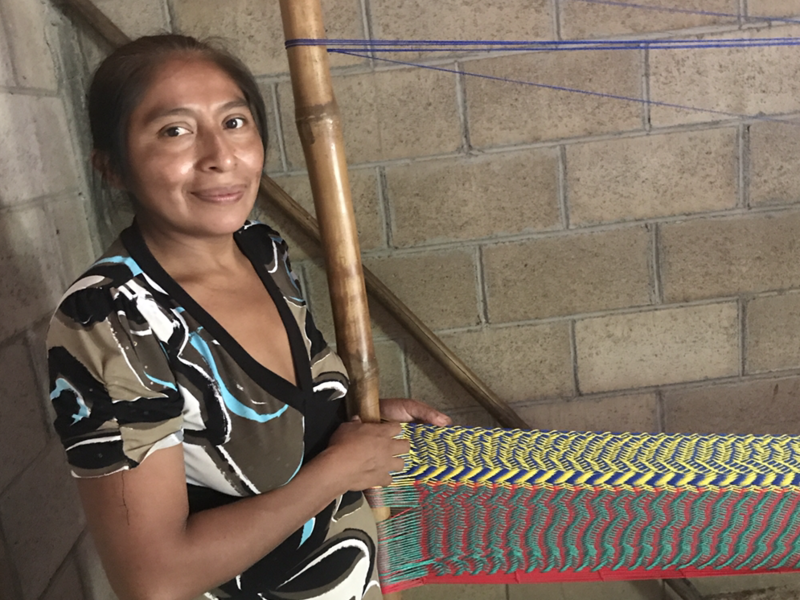 Watching María Santos weave, her 30 years of practice are apparent: her wrist flicks limberly around the rope and the skeleton of string begins to augment into a fully-fledged hammock. The word hammock comes from the Spanish hamaca, which itself comes from the Arawakan word amak, meaning “stretch of cloth.” Christopher Columbus first encountered the innovation in what is now Haiti (where Arawakan was spoken by the native Taíno people). Enamored, he and his men brought the hammock back to Europe, where they were fastened onto warships as a cheap and relatively sanitary place for sailors to sleep. Today, a hammock or 2 can be found among every social class in El Salvador. María Santos’ handiwork populates the living rooms, patios and bedrooms of every type of Salvadorian: rich and poor, rural and urban. She hopes that her 4 children will continue with their education and achieve things that were never possible for her. In the meantime, her hammocks will do what they’ve done for a thousand years: support, endure and withstand the storm. A native of Pittsburgh, Pennsylvania, Becca graduated from Johns Hopkins University in 2015, where she majored in Writing. 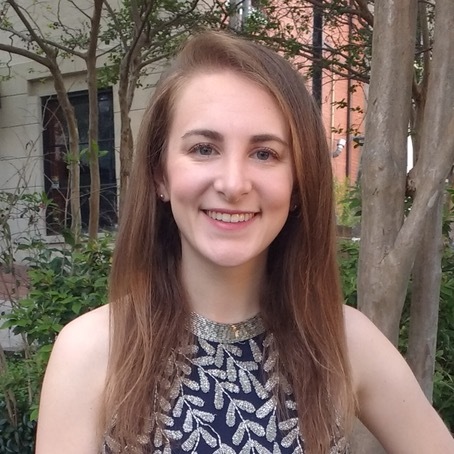 After college, she joined Teach for America and taught high school Spanish in a rural Louisiana town. She spent a summer working on organic farms in Spain, and another summer studying urban development in Medellin, Colombia. In high school, she served as a Page for the U.S. House of Representatives. She is particularly interested in harnessing the power of storytelling to connect people and drive progress.